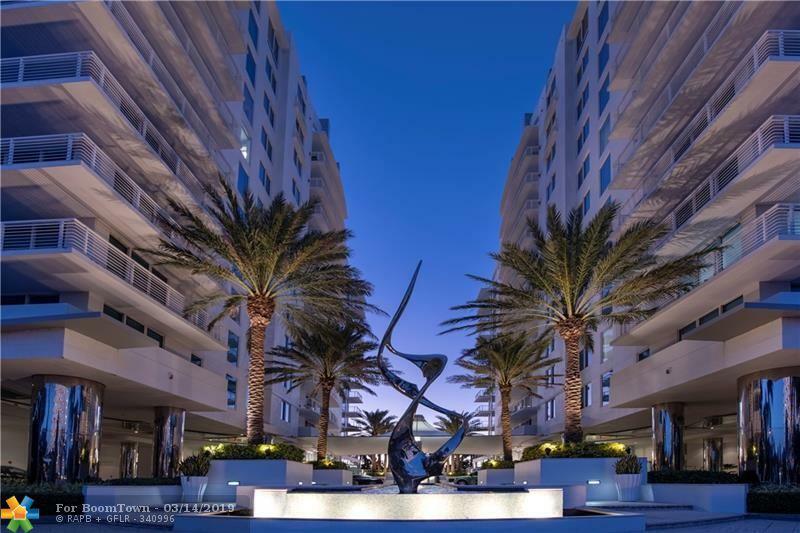 Modern and welcoming, Sapphire is one of Fort Lauderdale's finest, full service buildings. When you walk through the door of this gorgeous 2/2 model, you're going to love it. 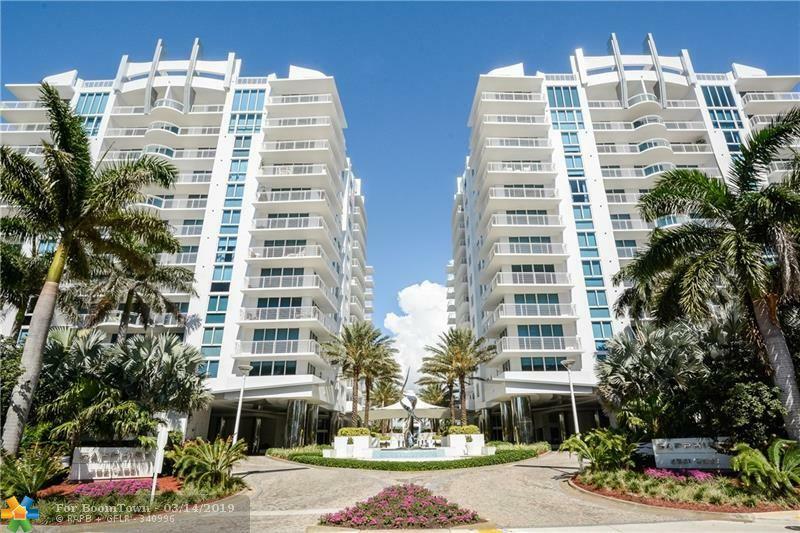 The direct view of the canal and Intracoastal are fantastic and include wonderful sunset, city and nighttime views. The split bedroom floor plan offers the utmost in privacy with the guest wing separate from the main living area. Porcelain tile and designer finishes throughout, the apartment is turn key. 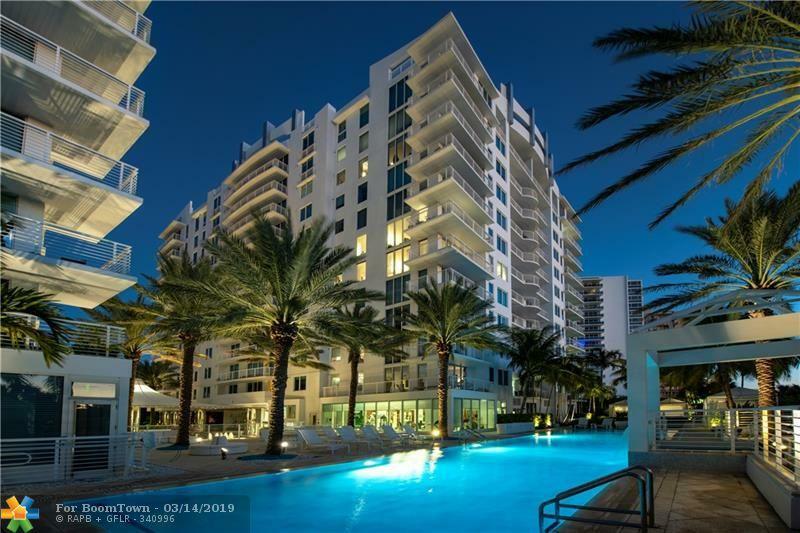 The onsite amenities will wow you, truly resort style living. 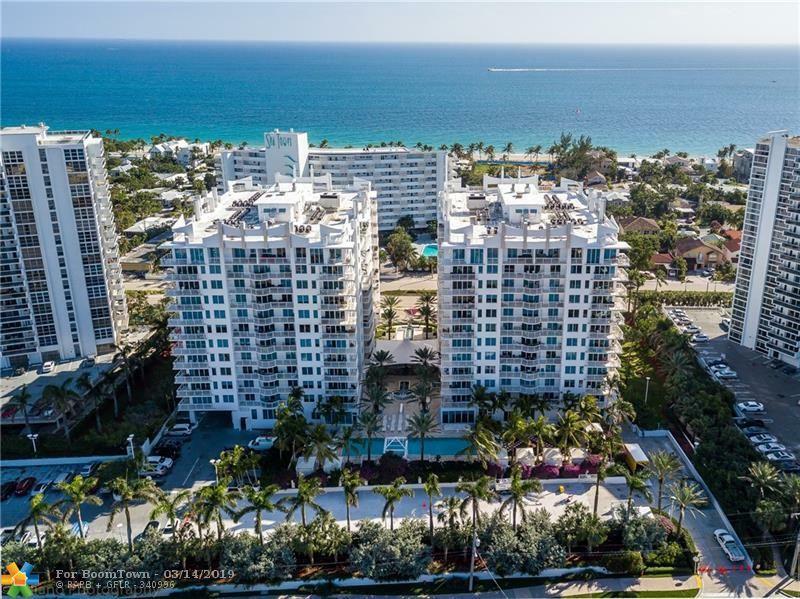 Enjoy the 75 meter pool and cabanas, fitness center, business center and more. Ownership includes membership at The Club at Harbor Beach Marriott, enjoy the spa, tennis, golf and more. 5 minute walk to the beach and dining! Serious seller wants offers now!